New LED neon is the next generation in linear lighting design. 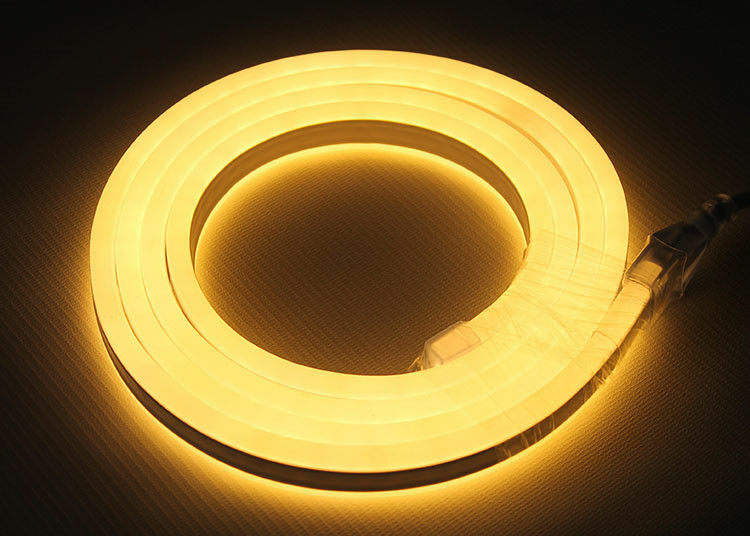 This economical alternative to standard neon lighting will provide you with an easy to customize, highly versatile, extremely durable solution for your next lighting project. Features Brighter, Flex, with double-sided & hollow-out Lighting effect. 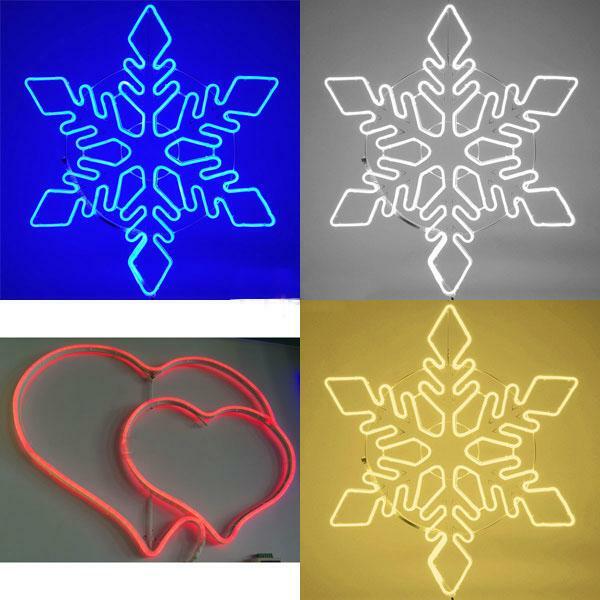 You just need to tie this flex neon light to a frame you prefer,. Ideal for commercial or home use, such as lighting solution, any architectural, holiday decorative and indicator application, walkways, landscaping, gardens, furniture, creating signs, borders or vehicles and watercraft lighting. All of our neon rope lights are guaranteed to be the highest quality. Can be cut every 2.77cm.